" A good company is no longer what we tell the customer it is -- It is what customers tell each other it is. " The fireplace collection is a family runned business and has been successfully producing top quality products for 5+ years. We specialise in comprehensive, individual orientated fireplace design to meet any size or requirement, from traditional through to modern. 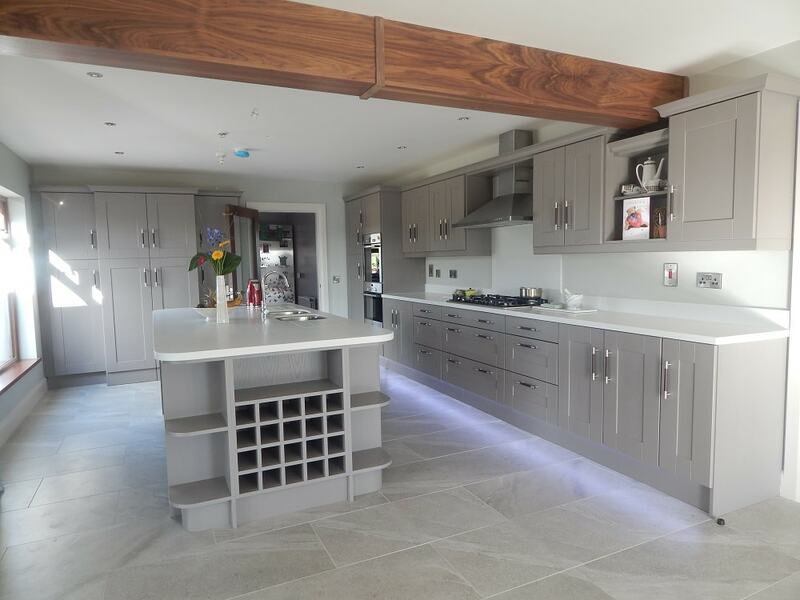 We also specialise in custom designed modern Kitchens, Home furniture (TV units, bathroom units), sliding wardrobes and currently on high demand readiator covers. These all can be viewed by clicking the link below or following the gallery link above.
" If opportunity doesn't knock, build some walls and put a door on it. " Our showroom is based in Carrickmore just outside Omagh, please call in for a wide range of fireplace needs weather it be gas, electric, solid fuel & Woodburning we do all! 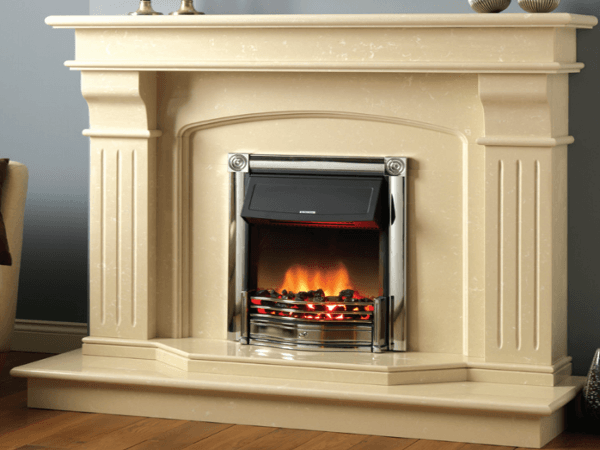 Our show-room is only recently built in 2015 and holds a wide range of the latest designs weather it be a marble fireplace, wooden fireplace, stove or maybe even a beam you are after we are guarenteed to supply it at a great price!
" If you think good design is exspensive, you should look at the cost of bad design. " Everything made here at The Fireplace Collection is made with an unique design to exceed the customers standards of quality, every single design and product has always shown to give an extremly postive feedback allowing us to evolve into a bigger business. All resources used including the timber used in our fireplaces is sourced from local business therefore not only are we helping the customers but also supporting the local businesses around us.
" Word of mouth is the most important advertisement of all "
Advertising is a key objective in a small family run business, either it be from word of mouth or in the local newspaper it all counts. If you feel that this website/company was a real eyecather don't be afraid to spread the word or even visit our facebook and give it a share. On monthly occassions we hold competitions on our facebook page, so remember to give it a like and check back every so often and you could be in with a chance of getting a stove/fireplace for simply sharing a facebook status.
" 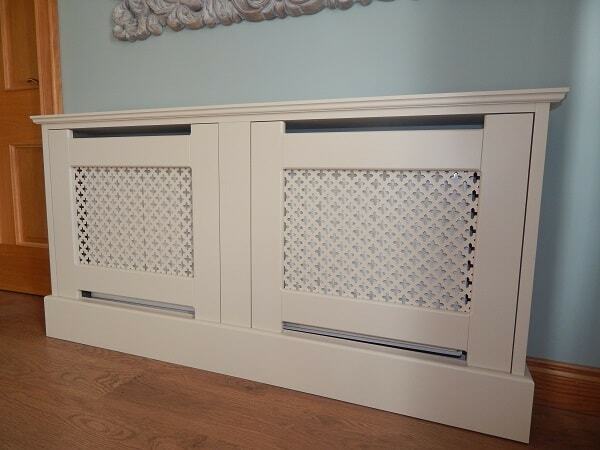 There is always room for improvement in the heart of the house"
Fed up looking at the same old boring fireplace? 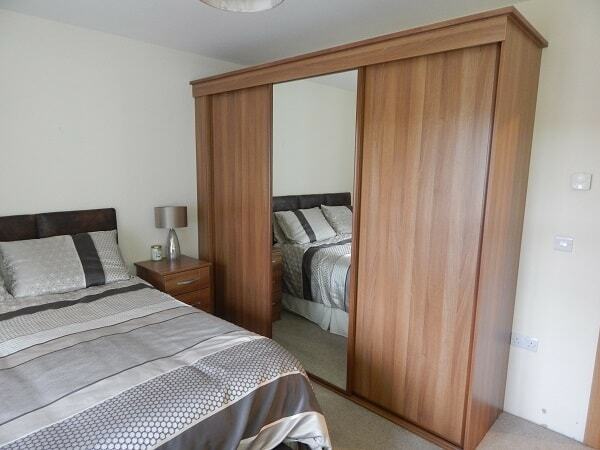 Are you renovating and would like to brighten up your room? Well you certainly are in the right place. From our wide range of products you are sure to find something that will be perfect for you. Don't forget if we dont have something on our website that you feel that you would like, drop us a email with the picture and we will be more than sure that we could design and make it to the highest of quality to suit your needs. Click on the desired image to go to the category which you'd like to view. Each category is filled with top qulaity images supplied and fitted by The Fireplace Collection.